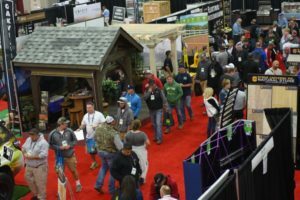 Concrete paver sales are up 63% in the past seven years, and contractor employee salaries have increased more than 10% in the past two years. Meanwhile, four of every five contractors report that their major business challenge is recruiting and hiring enough qualified employees. What this means for you is OPPORTUNITY! You can build a career that lasts in an enjoyable, fulfilling craft. 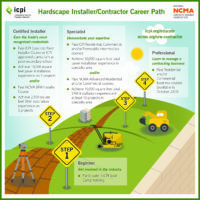 From beginning installer to advanced-level contractor and design professional, ICPI has a course for you where you can grow your knowledge of the hardscape industry. The Interlocking Concrete Pavement Institute (ICPI), is the trade association representing the segmental concrete pavement industry in the United States and Canada. Members include paver and slab producers, design professionals, dealers/distributors, suppliers of products and services related to the industry, and paver installation contractors. ICPI offers a variety of services to its members through its vast library of technical publications, online design idea galleries, publications, paver installer certification programs and the industry’s only dedicated magazine, Interlock Design Magazine. 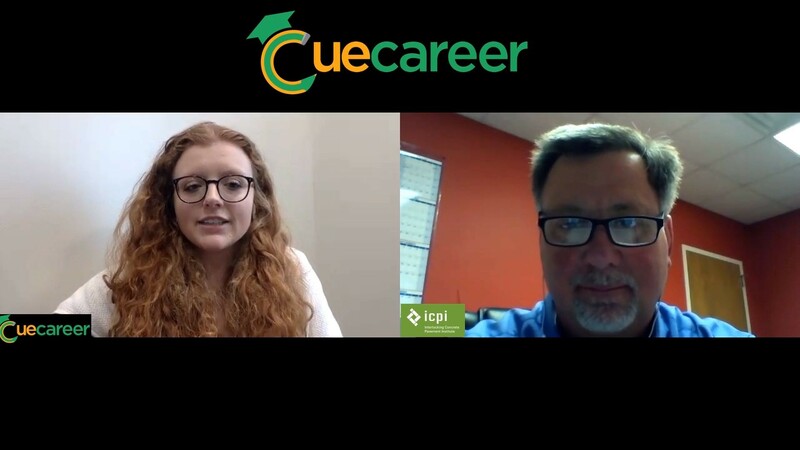 Find an ICPI Boot Camp in your area to get started. To become a certified installer, participate in a two-day ICPI Concrete Paver Installer Course in your area. See a list of schools offering education programs that qualify for certification (beginning Spring 2019). 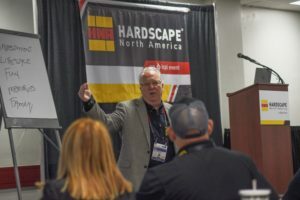 and the Hardscape North America trade show.